Anirban Lahiri had a brilliant round to jump from tied-45th to tied-13th at the RSM Classic. 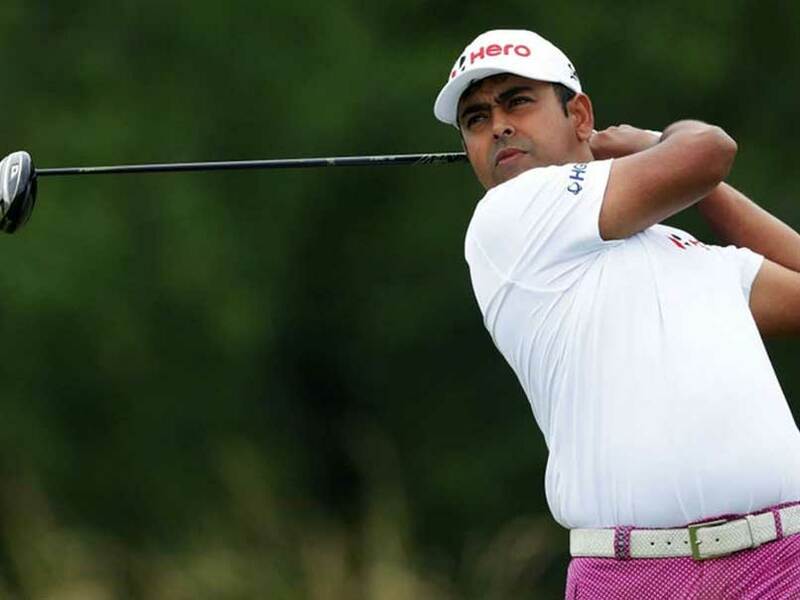 Indian golfer Anirban Lahiri turned in the best round of the week to zoom up the leaderboard on the final day of the RSM Classic on the PGA Tour. Lahiri carded five-under 65 and made a huge move from Tied-45 to Tied-13th in her third start of the year on the PGA Tour. It was a flawless round that saw him sink three birdies on the front nine and two on the back nine, but in his own words, also "left a few out there". Lahiri had three birdies on the front nine on the 4th, 5th and 8th two more on the par-five 15th and par-three 17th. Rookies Mackenzie Hughes beat four others Camilo Villegas (Colombia), Swede Henrik Norlander, Americans Blayne Barber and Billy Horschel. The play-off happened on Monday after five players were tied at 17-under. Lahiri was happy with the way he rounded off for the calendar year and said, "It was nice to finish the year on a positive note. I hit the ball really good well today (Round 4). My short game and putting really let me down this week, else I would certainly have contended. I am now looking forward to the time off and coming back stronger in the new season." In the 2017 PGA Tour season which began late in 2016 itself, Lahiri was third at CIMB Classic and T-28 in Mayakoba. Talking of all three together and the start, he said, "It was bittersweet. CIMB will be a tough pill and a big lesson to learn from. Overall lots of positives. I'm definitely getting more comfortable now on this tour. That will show in my performance through the season for sure." 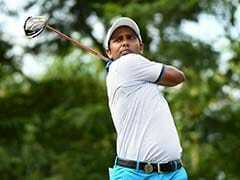 Lahiri's rounds of 68, 67, 70 and 65 saw him total of 12-under, even as five players tied for the top spot to go into a play-off, which was finished on Monday.